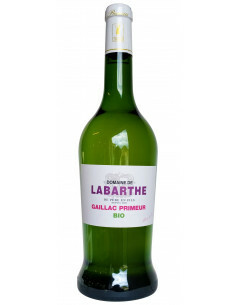 This organic Gaillac white french wine Tradition with the pale yellow color with the green reflections does not lack vivacity. Its intense fruitiness is found in a clear, frank and fresh mouth. Only the first press juice will be used for the Appellation Contrôlée. Very lively wine, pale yellow in color with a green hue. 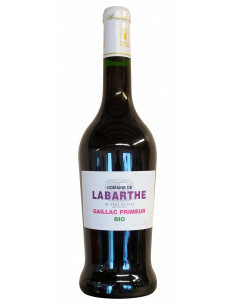 Its intense fruitiness (green apples) fresh palate will compliment cold meat, fish and sea-food. Will keep from 1 to 3 years.